AutoServ Strives for 100% Credit Approval and Unmatched Benefits! Here at the AutoServ Dealer Group, we know that sometimes the going gets tough and you may fall behind on payments, which in turn will have a negative impact on your credit score. We don't believe this should be a barrier for car-shoppers, as we're more concerned with your ability to pay future bills. That's why our car dealerships near Laconia, NH, strive for 100% credit approval if you want to finance or lease a new vehicle from us. It doesn't matter if you have no credit, bad credit or are a first time buyer, as our experienced staff members will work hard to accommodate you. All you need is $99 and a job and you're approved at AutoServ! 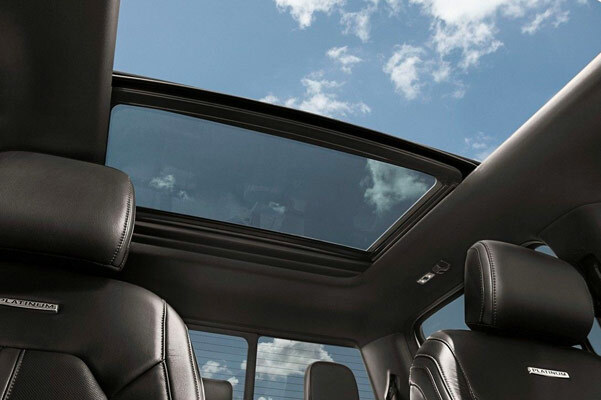 Drive through Belknap County with confidence in the 2019 Ford F-150 for sale at our Ford dealer near Gilford, NH. The lineup of new Ford F-150 pickups offers powerful performance features and capable drivetrain tech designed to conquer any New Hampshire terrain. It's all part of the new Ford F-150 design on display at AutoServ Ford of Tilton. When you drive in to our NH Ford dealer, you can even customize the performance of your new Ford truck with the bevy of new F-150 engine options to choose from. 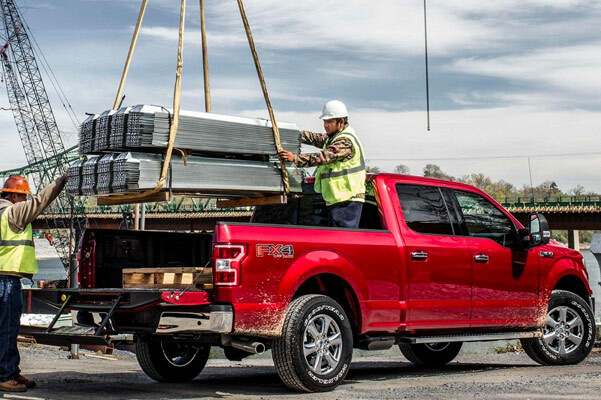 And when you ask about our competitive 2019 F-150 lease and finance specials, you can save big on many of the new Ford truck options available. Want to know the difference between the 2019 Ford F-150 Platinum and the 2019 F-150 Lariat? 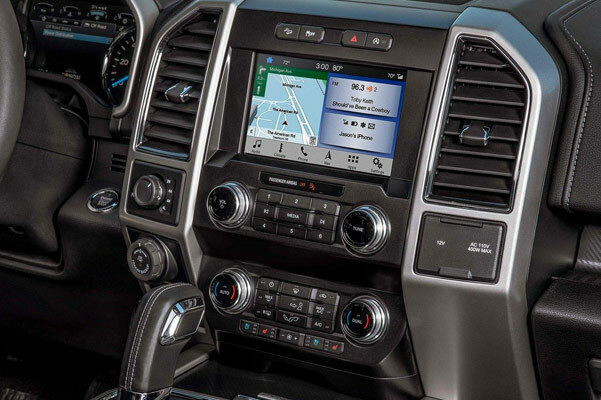 One of our experienced team members at our Tilton Ford dealer will be happy to go over the full list of 2019 F-150 specs with you. 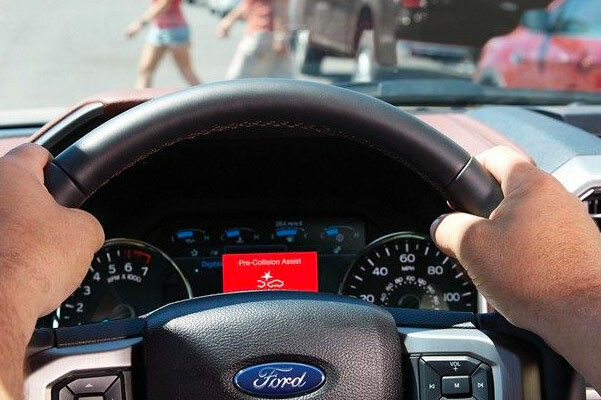 Drive home and enjoy the new Ford F-150 design for an amazing price when you take advantage of our 2019 F-150 lease and finance specials!